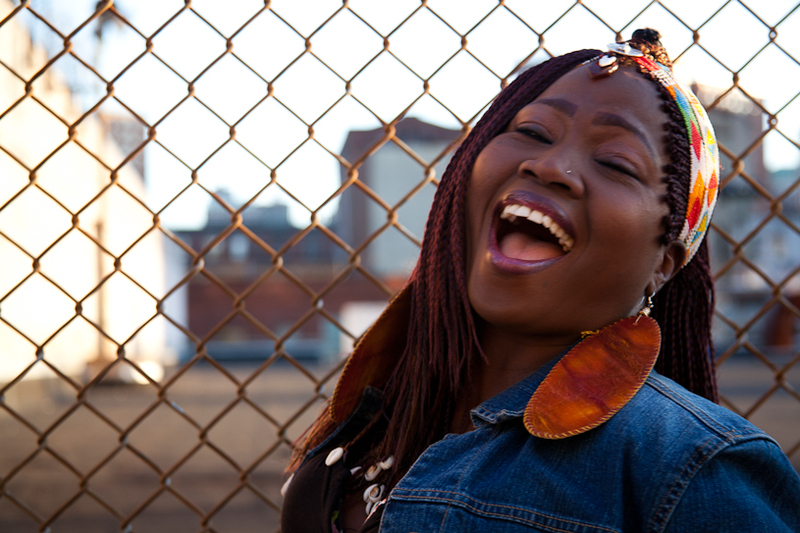 Live @ 365: Brings the finest artists from around the world, including many debuts to the exquisite Elebash Hall at The Graduate Center in NYC. The word “master” has become too readily applied. But for Ali Akbar Moradi, the title is perfectly apt. 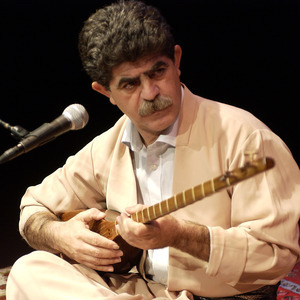 The Iranian-Kurdish virtuoso of the tambour lute is the only man who knows the full Yarsan (Iranian Kurdish Sufi) repertoire, and he infuses these pieces with intense, palpable artistry. He’ll be coming direct from Iran to make a rare American appearance when he plays April 15, 7 pm, at the Graduate Center’s Elebash Hall in New York City. 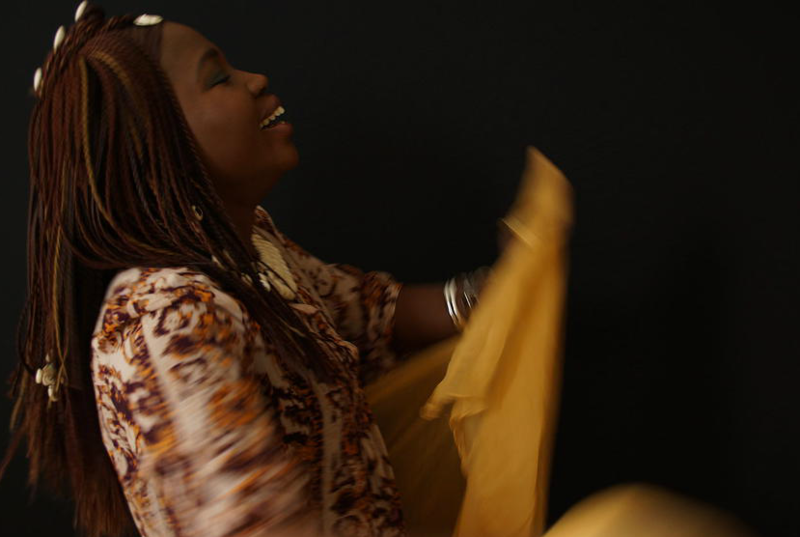 The concert is part of the world music series Live@365, presented by the Graduate Center of the City University of New York and curated by Isabel Soffer/Live Sounds. Moradi engages deeply with his material, using encyclopedic knowledge in the service of connecting and elevating listeners. Now in its fifth decade, Moradi’s career has blossomed since his concert debut in Iran in 1971. By then he’d already spent years studying his instrument and the repertoire under a series of teachers, including the great Mirza Sayyed Ali Kafashyan. 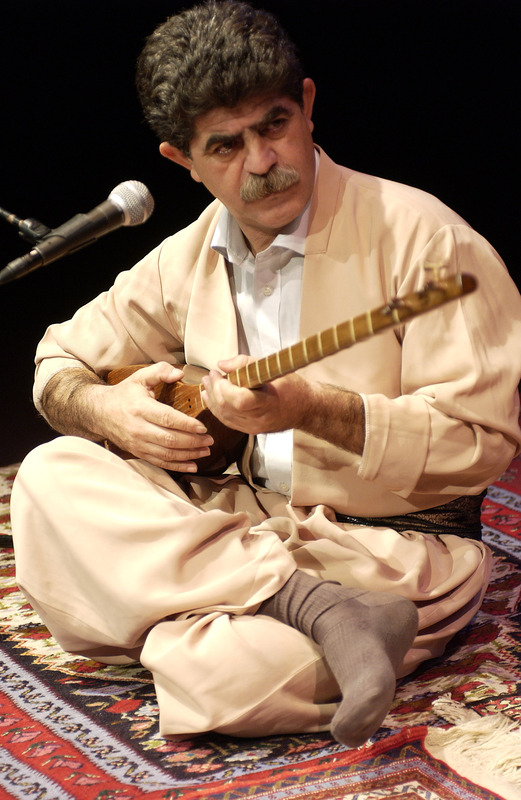 Soon he was collaborating with singer Shahram Nazeri, the pair touring the world together and later performing and recording with the renowned Kurdish-Iranian artist Kayhan Kalhor. Named one of the 50 Best Musicians in the World by British Global Magazine, Moradi is a guardian of the Yarsan culture, continuing a tradition that dates back hundreds of years through his tambour playing and deep knowledge. That role as the repository of culture is one he takes very serious. He’s the last to have complete command of all musical branches of Yarsani culture with its strong, distinctive sound. His music is the accompaniment to the Yarsan Sufi ceremonies, an integral part of religious life. Eight years have passed since he last played in New York, an event he still remember fondly. Live@365 is presented by the Graduate Center of the City University of New York and curated/produced by Isabel Soffer/LiveSounds.org. All Live@365 shows take place at the Graduate Center’s Elebash Recital Hall, an intimate, 180-seat space with classical recital hall design and superb state-of-the-art sound. Live at 365 is made possible with the generous support of the Baisley Powell Elebash Fund. The Graduate Center is located at 365 5th Avenue, between West 34 and West 35th Street. The venue is a short walk from the 6 train at the 33rd Street stop, the B / D / F / M or PATH train at the 34 Street Herald Square stop or the 1 / 2 / 3 trains at 34 Street Penn Station. Tickets for all Live@365 shows can be purchased by visiting us online at Liveat365.org, by calling Showclix at 1-888-71-TICKETS (1-888-718-4253) or in person (if available), from 5:30 pm until showtime on the day of show at the venue. Tickets to all shows are $25 or $20 for Graduate Center members, students or faculty. Discount tickets for non-Graduate Center students may be purchased only in person at the event, when available. For more information about shows, questions about the venue, and to learn more about the entire Live@365 season, please visit us on the web at Liveat365.org. The Graduate Center is the principal doctorate-granting institution of the City University of New York (CUNY). As part of New York's vibrant and intellectual and cultural life, the Graduate Center presents a wide range of public conversations, panels, and performances, featuring prominent artists, writers and scholars. The spring 2015 season will feature events with Alison Bechdel, Bill T. Jones, Paul Krugman, Eric Bogosian, Joseph Stiglitz, and many others. For more information about the Graduate Center and its public programming, please visit www.gc.cuny.edu/publicprograms. Sign In to leave notes for this dispatch.